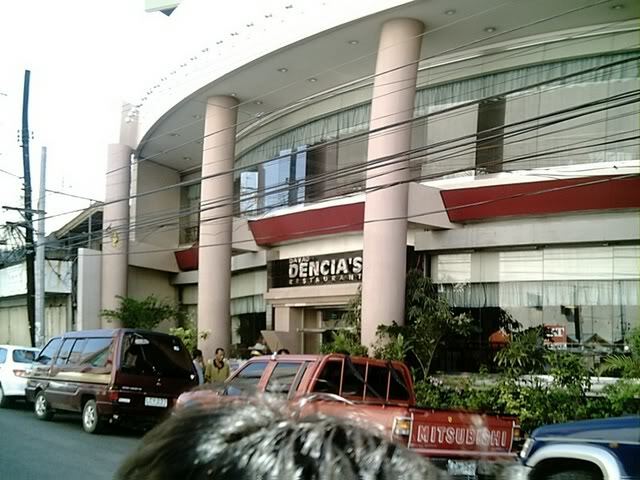 Davao Dencia's Restaurant is one of my favorite dining destinations in the city, and whenever I find myself in Davao, I always make it a point to dine in the restaurant and sample a wide variety of their menus. 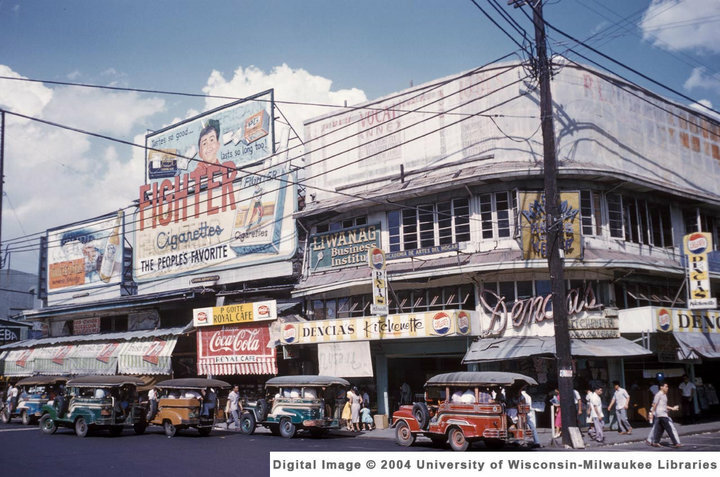 The Restaurant has become a famous landmark in the city and is popularly known for their lugaw (rice porridge), tokwa’t baboy (Chinese tofu mixed with pork and some spices in special soy sauce), fresh lumpia (fresh spring rolls), and pancit canton (stir-fried noodles). 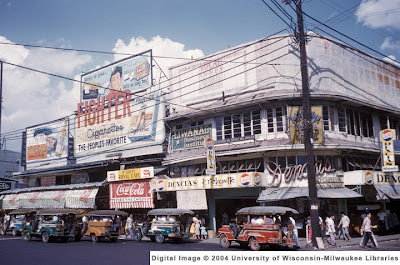 Dencia's, as it is widely called, has its roots in Manila in the 1950s. It was founded by Mr. Olegario Brito, Sr. and his wife, Soo te Brito and, sometime in the 1960s, the family decided to move to, and opened the Restaurant in Davao City. The Restaurant is now housed in a two-storey building along General Luna Street in downtown area - a stone-throw away, perpendicular from another famous landmark - the Apo View Hotel in Jose Camus Street. They also accept private functions such as birthday parties, weddings, baptismal, and graduation parties, as well as business events such as meetings, conferences, seminars, and conventions. The Restaurant is open daily from 7 AM to 9 PM.